Bandana Waddle Dee, King Dedede, and Meta Knight are all buffed versions of existing abilities in the game. That's Staff, Hammer, and Sword + Wing. 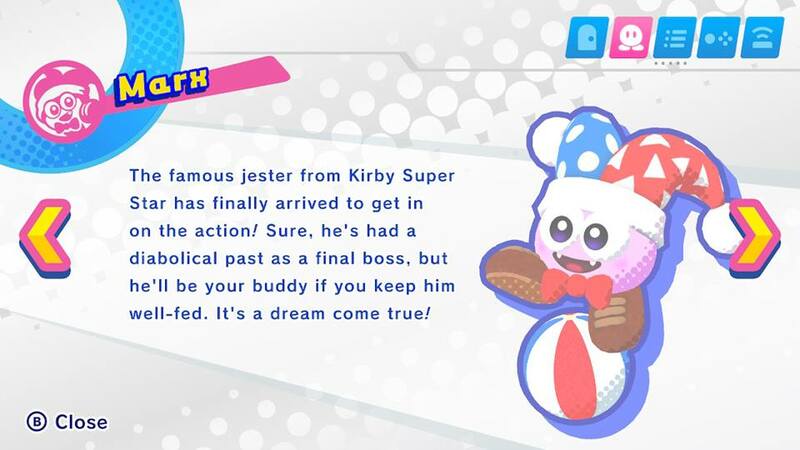 On the other hand, the new Dream Friends aren't easy to define in terms of existing material, and they are substantially more powerful than the existing Dream Friends. Captain Vul, otherwise known as the Captain of the Halberd (Meta Knight's ship), has only appeared in-avian in Kirby Super Star and Kirby Super Star Ultra. He also appears as a fan-favourite main character in my decade-old fan-fiction, Events of Star World. Per that appearance, he would be a combination of Wing, Clean, and Whip. ...Unfortunately for my hopes and DREAMS, the next batch of Dream Friends, if it were to happen, would probably focus on characters like Magolor that HAL Laboratory wants to push as important. Besides being a keychain in Kirby Triple Deluxe, HAL is perfectly content having you forget Captain Vul exists. But if Captain Vul was finally playable, that would make my face look something like the one you see above this paragraph. He won't get into Super Smash Bros., so becoming a Dream Friend is the next best thing. 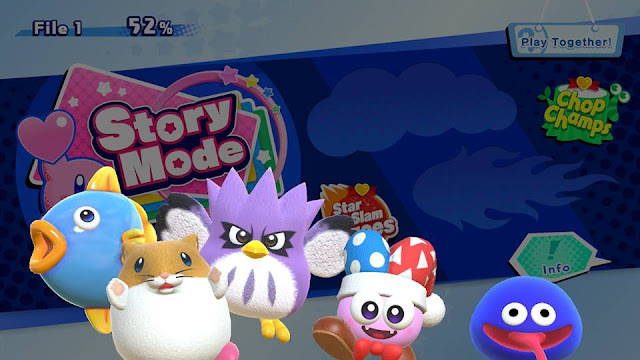 Let's hope that if HAL makes more updates that weren't planned and already developed from before the game was released, that it integrates as well in Kirby Star Allies as this first patch has. Again, I won't spoil how well that is or how it does so, but believe me, they put effort into it. Ludwig promises to write a formal review — which is a very big deal on KoopaTV — on Kirby Star Allies sometime in 2018. As of today, he has completed the story mode, and his percentage completion has increased quite a bit from the first screenshot of this article. There is a lot that still needs to be played before Ludwig can formulate a full opinion of the game, so stay tuned. Here is Wave 2 of the Dream Friends. No Captain Vul. Ludwig's formal review was completed within 2018. Read it here! Captain Vul definitely deserves a spot in the roster as he is the co-commander of the one of the most powerful airships in the known Kirby universe. Besides him, I would like to see some other forgotten characters such as Gryll and Ribbon make a return. Magalor has been in several games since his first appearance, so I would not like to see him added although it is likely inevitable. I haven't seen it myself since I hardly use Stone.